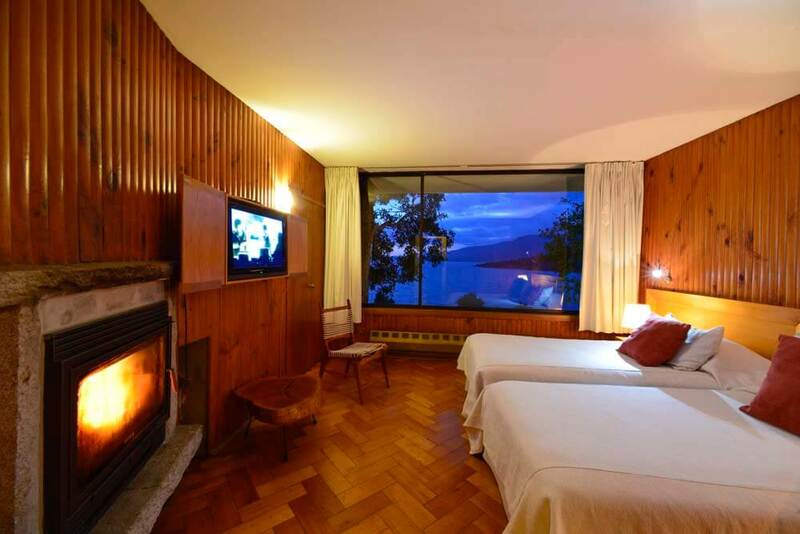 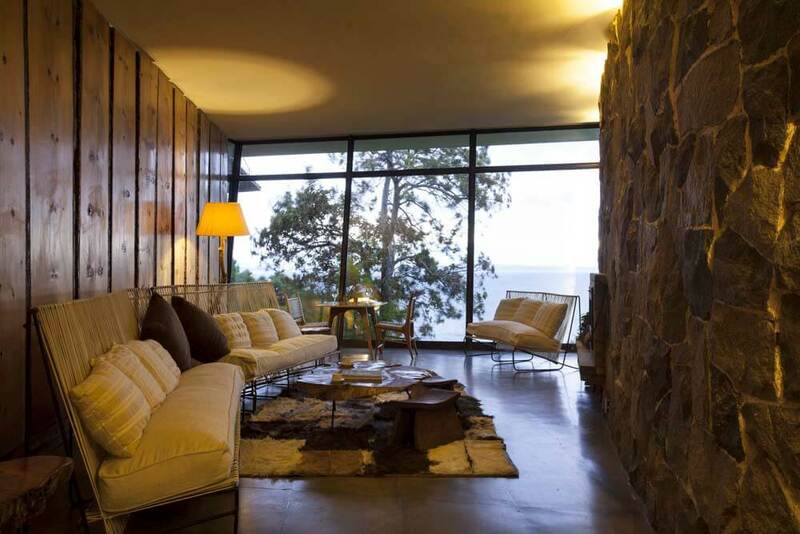 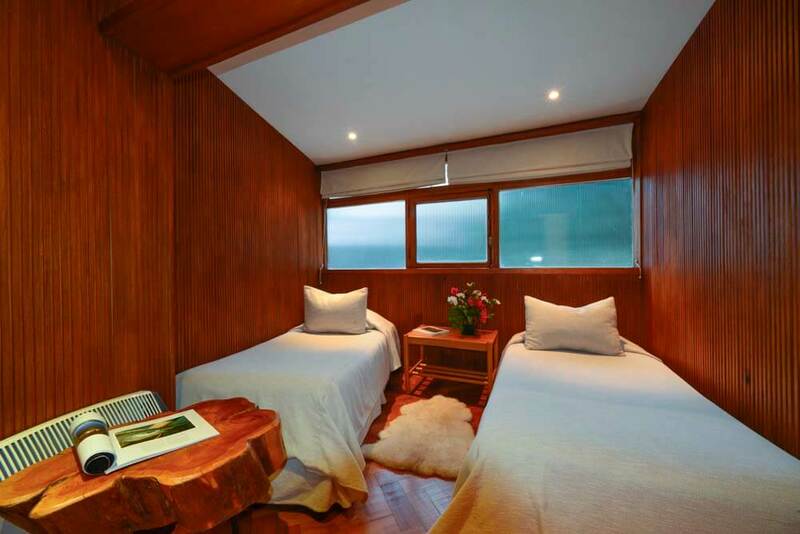 Make Hotel Antumalal a destination on the itinerary of your luxury, tailor-made holiday to Chile and you’ll find yourself in a very relaxing ‘machine’ indeed. 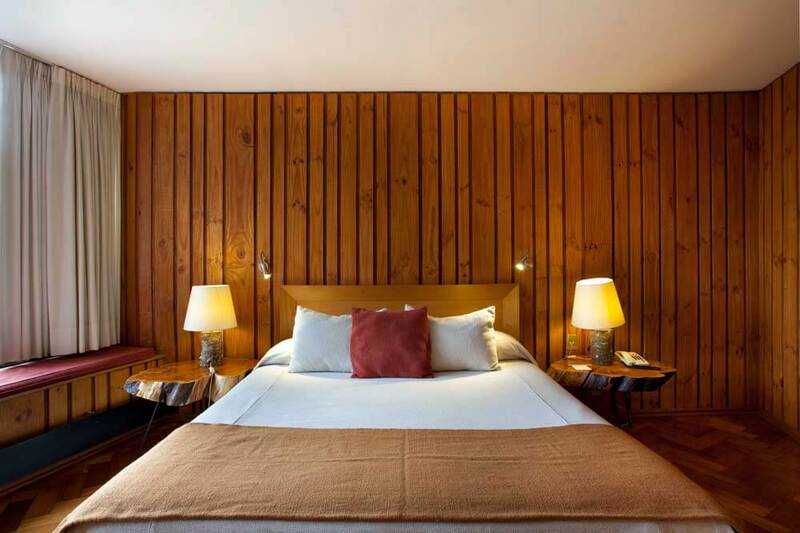 The hotel is designed along the architectural principles laid down by the famous 1930s Bauhaus school of design, and it is a true modern classic. 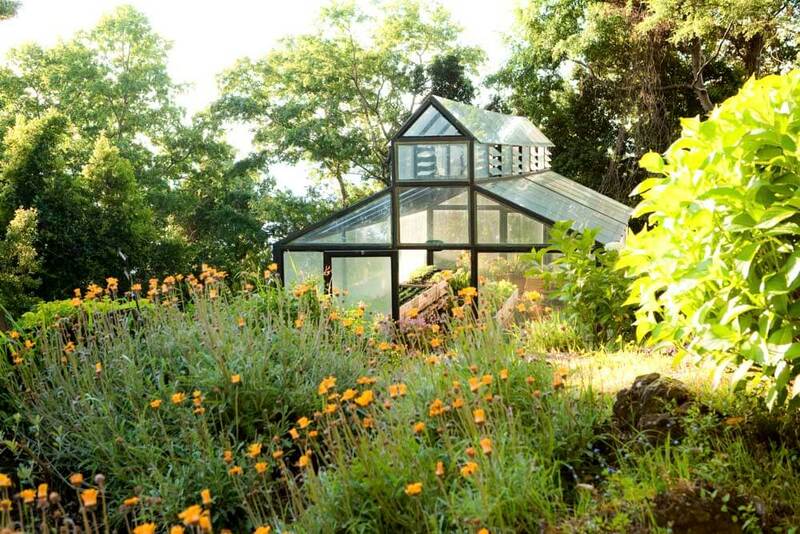 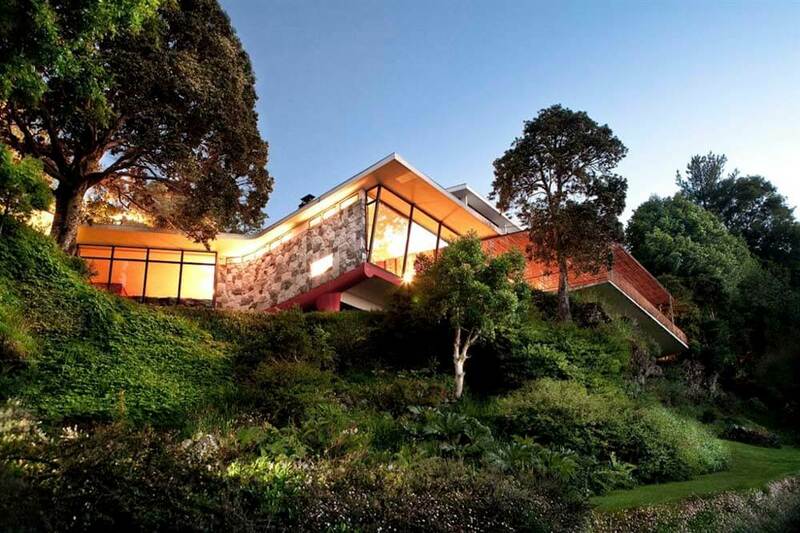 It’s vibrant, timeless architecture sits at complete ease with its surroundings. 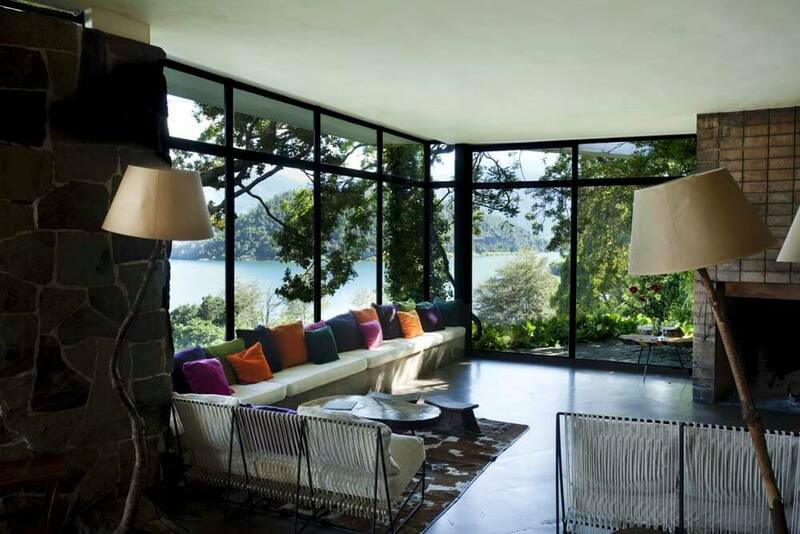 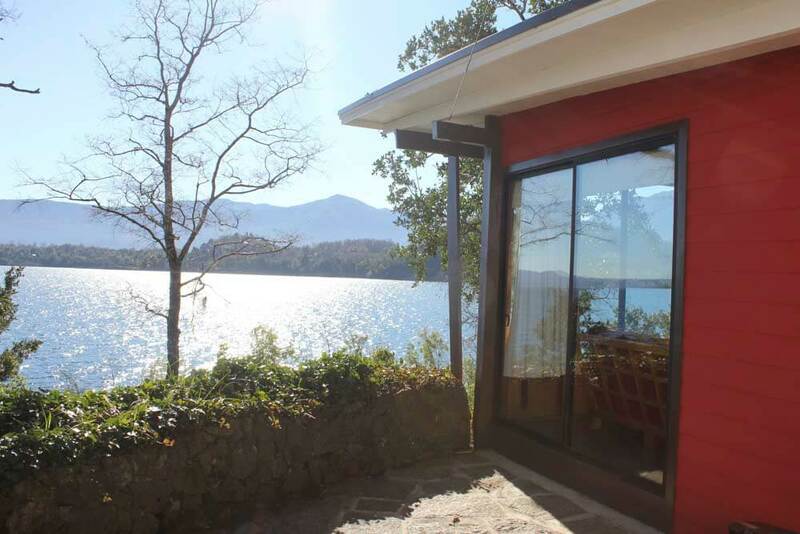 It stands of the shores of a tranquil, twinkling lake and looks towards a majestic volcano – the scenery revealed in breathtaking fashion by walls of glass. 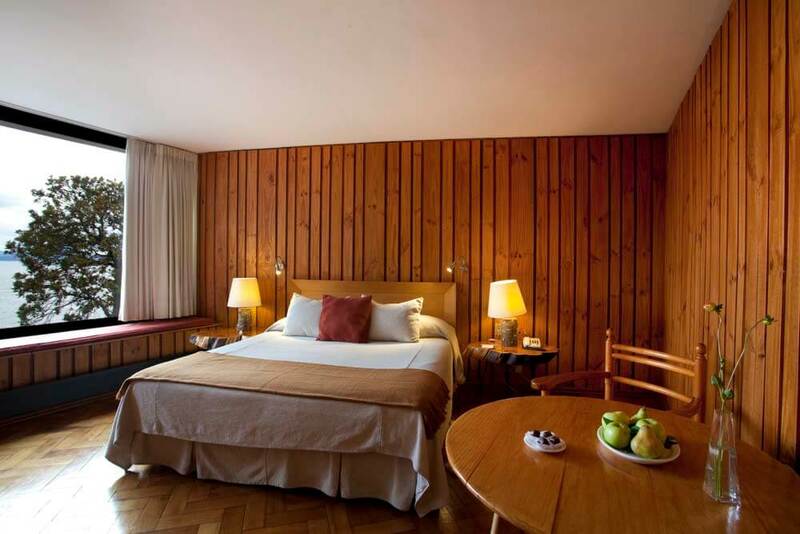 Inside you’ll find soft white carpets and warm wooden panelling, bathed in natural light. 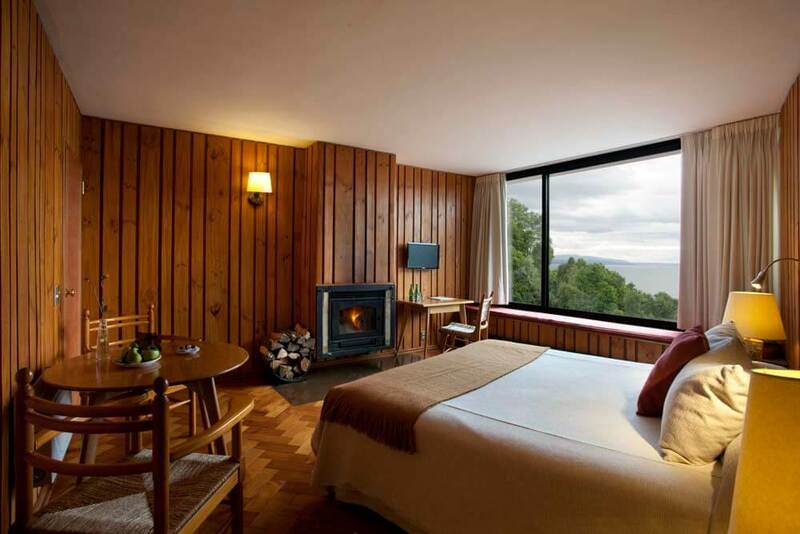 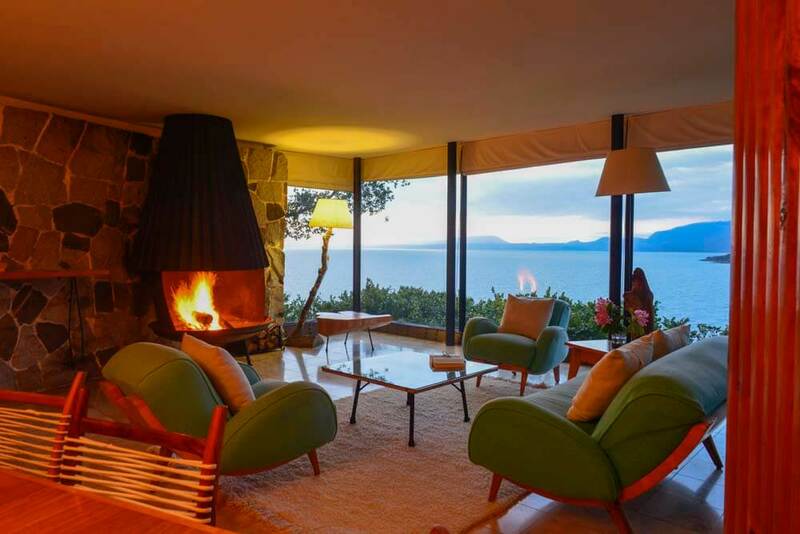 1950s-style furniture and a modernistic fireplace add to the clean, relaxed ambiance, whilst your suite will have a wall-sized window that perfectly frames a view of breathtaking proportions. 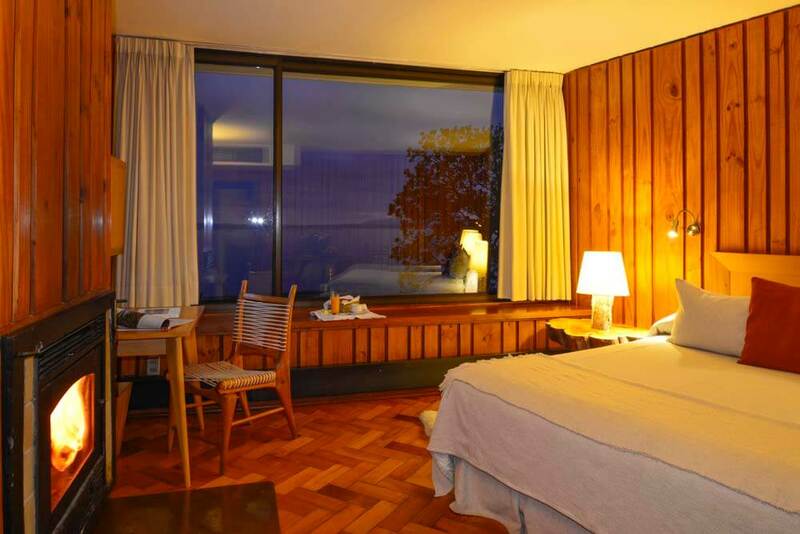 Chalets typically offer secluded lake or forest settings and private terraces – the Royal Chalet has its own waterfall!